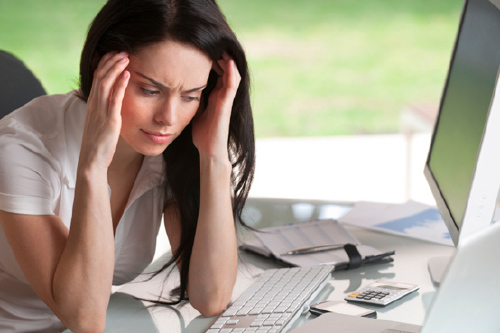 Stress is a common thing in everyone’s life especially for working adults and one of its main sources is the workplace. Although stress is necessary to push you towards your goal, when it becomes too overwhelming it becomes hard to handle and affects performance and productivity. It is important to remember that even though you cannot control everything in your work environment, there are certain steps you can take to manage or eliminate your stress such as the following. Be aware stimulators. Once you know the things that are likely to stress you out you will be able to help yourself and handle it better. As a response to stress, you might develop a lot of unhealthy ways to cope such as eating junk food, drinking, and smoking. You may think it is helping you, at first, but remember that these unhealthy habits will eventually affect your health and that will again lead to developing stress. Make a conscious effort to choose healthy responses like exercise to help you eliminate stress. Make it a habit to organize and prioritize your work. Arrange the order in which you are going to handle the tasks at hand and make sure to take small breaks between tasks. Give more importance to demanding tasks or those nearing your deadline. Set realistic goals. Being ambitious is a good thing, but sometimes you can get carried away by it and set goals that are too high. Although it is important to aim high, you must always be ready to change those goals when you see the inability to reach them. This flexibility will help you avoid a lot of disappointment that could lead to stress. Initiate and build positive relationships at your workplace. Wherever you go, you are going to need friends – even at work. Become friends with people who have a positive impact on you rather than those who bombard you with negative ideas. Positive vibes make you more positive!